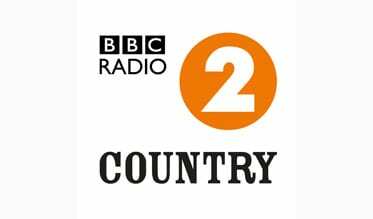 BBC Radio 2 Country is a pop-up station on DAB, online and mobile running from Thursday 5 March – Sunday 8 March 2015. It offers live coverage of the Country to Country festival in London, as well as live and archive programmes. • Steve Wright’s Country love songs. The station will show up as BBC R2C or BBC R2Country. Listeners may need to retune their DAB radio. More on how to do this here.